Hi! 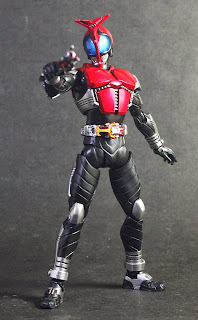 It's me again with another review. 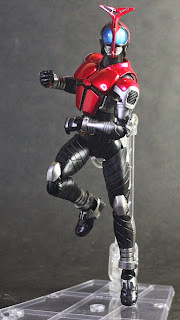 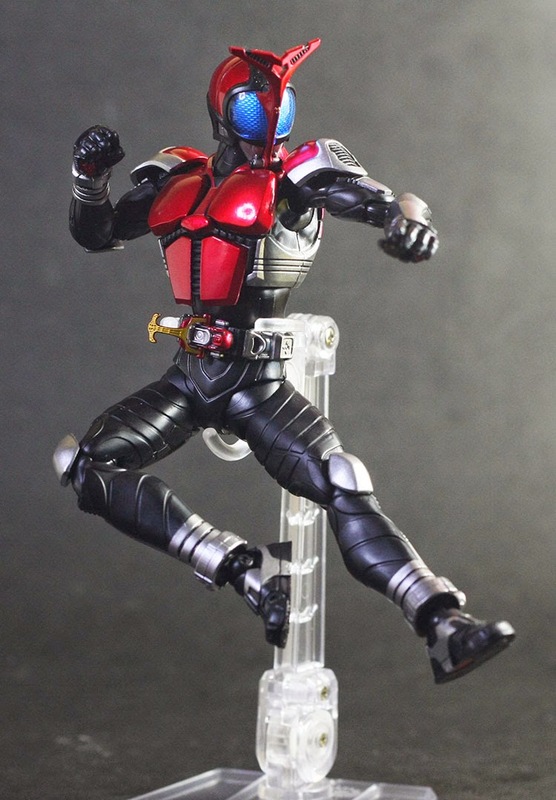 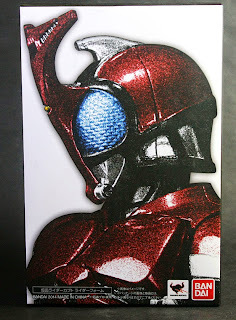 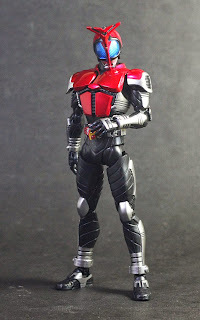 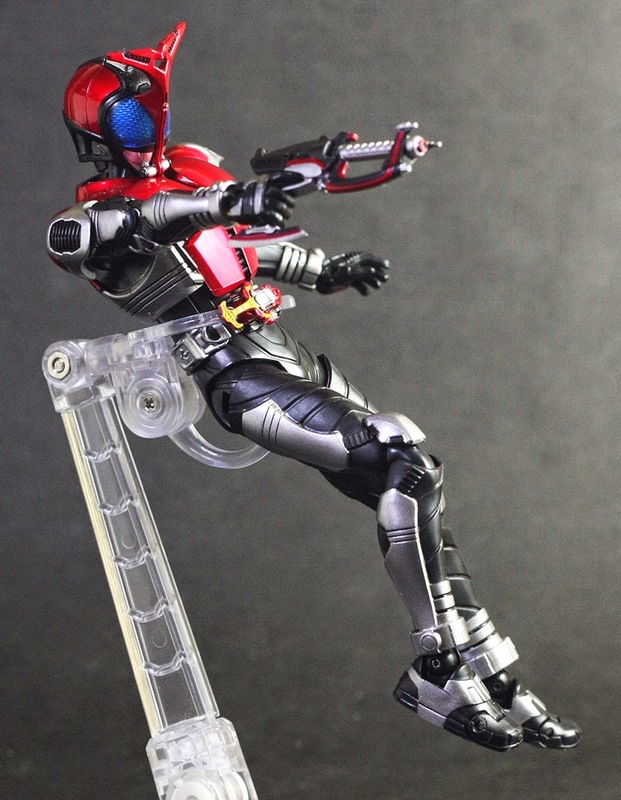 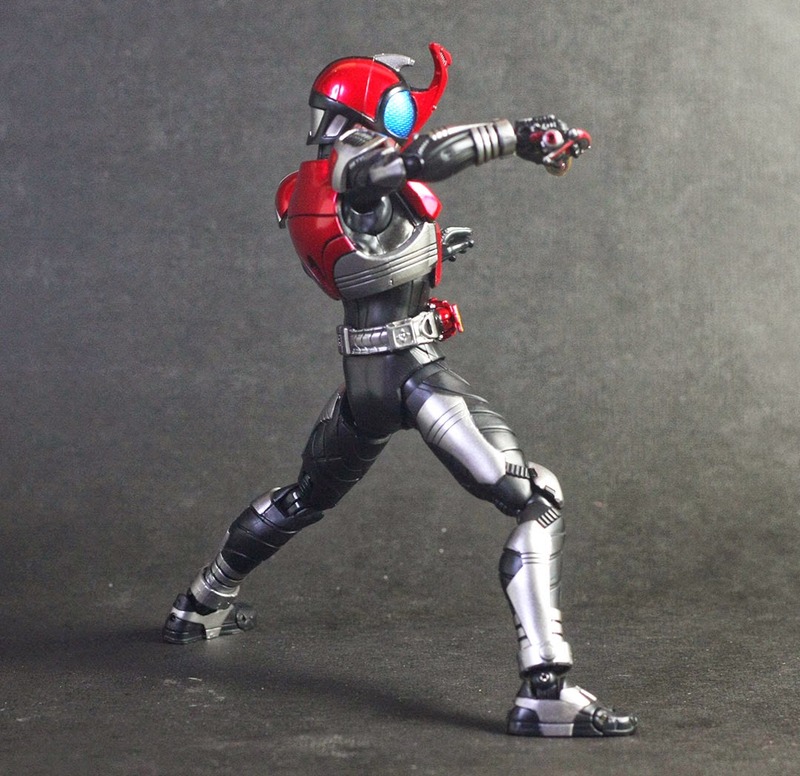 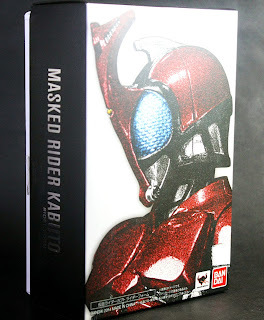 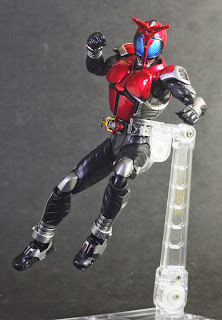 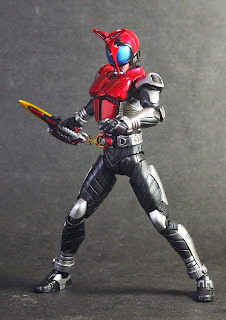 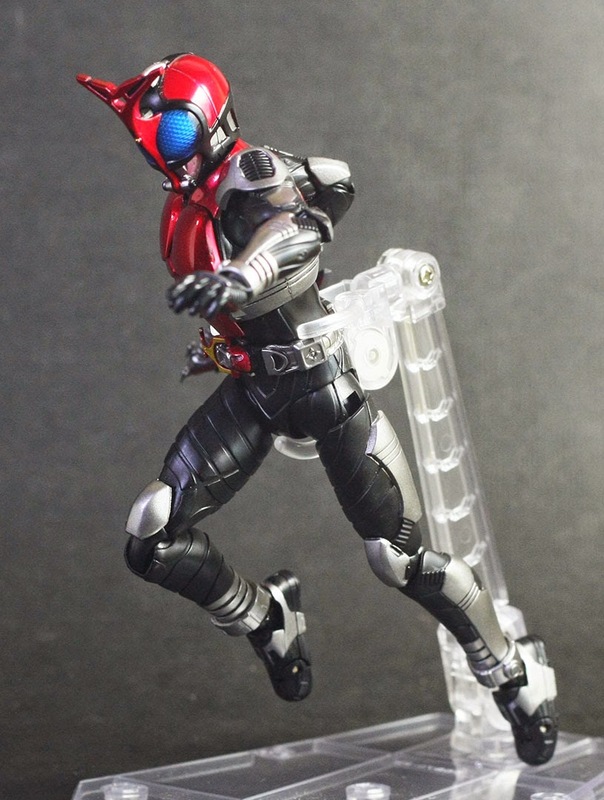 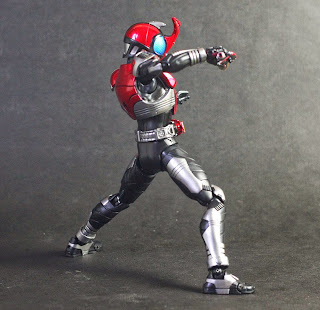 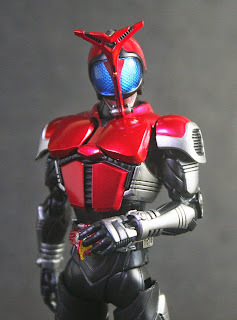 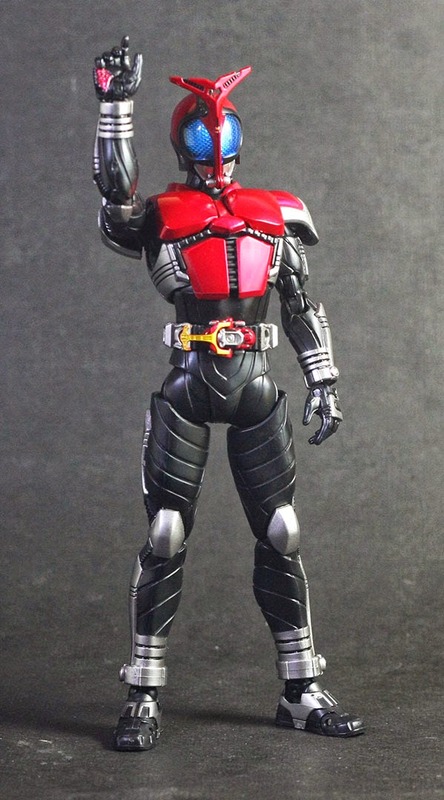 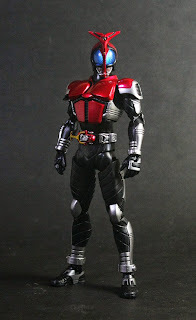 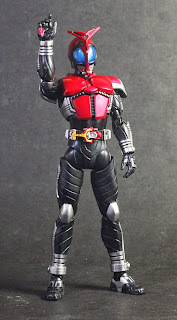 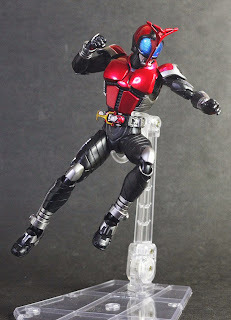 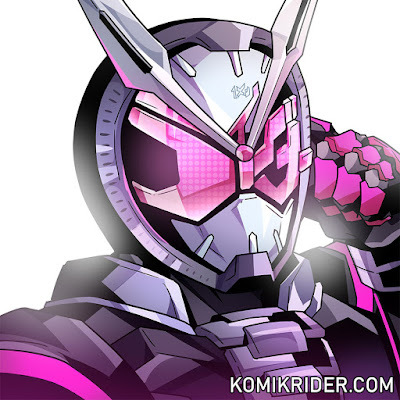 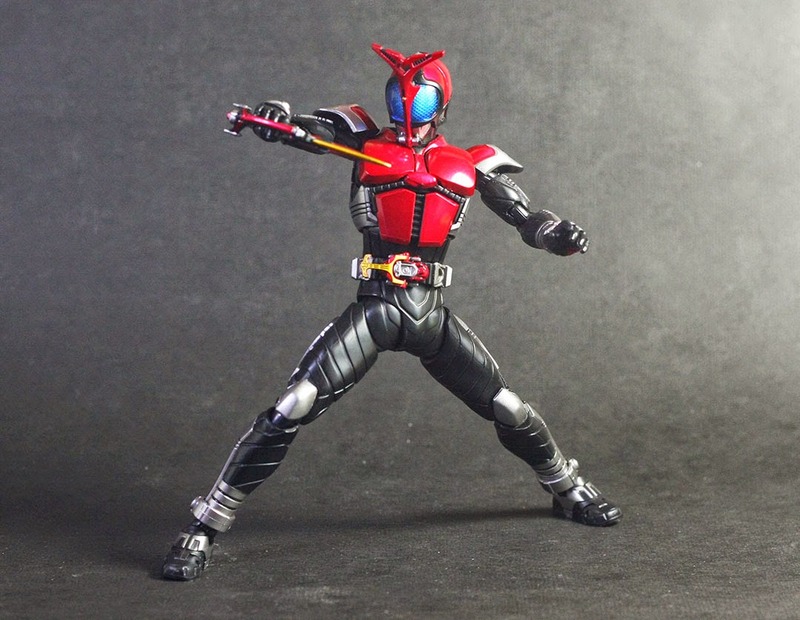 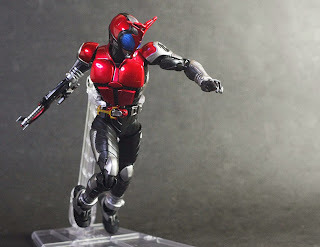 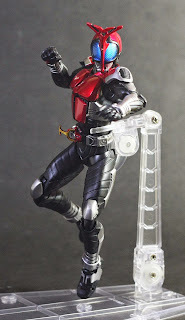 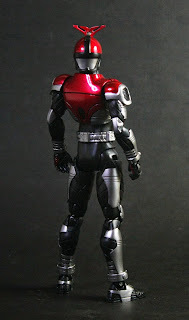 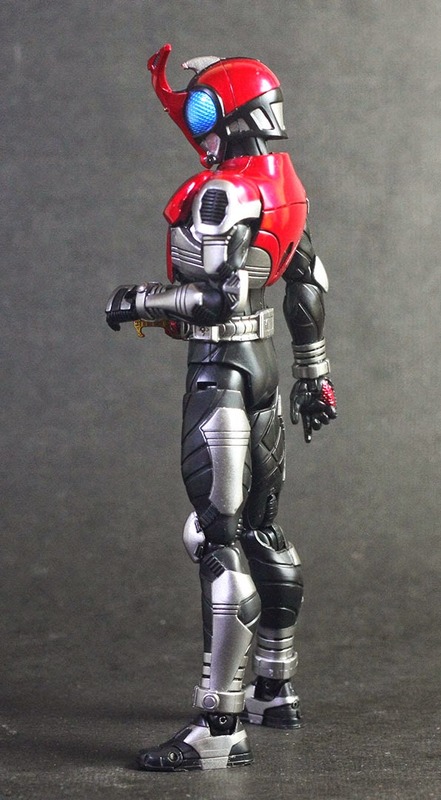 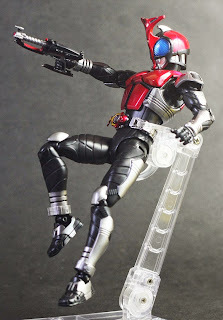 This time it's S.H.Figuarts Kamen Rider Kabuto Renewal! The 'renewal' or 'Shinkocchou Seihou' of Kamen Rider SHFiguarts line has a cool, premium looking box, unlike the usual SHFiguarts box. 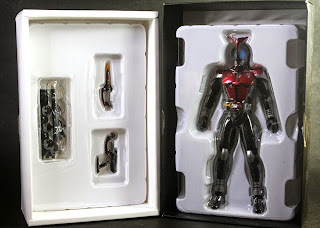 Here are what's inside the box, the figure itself, two weapons, and seven optional hands. 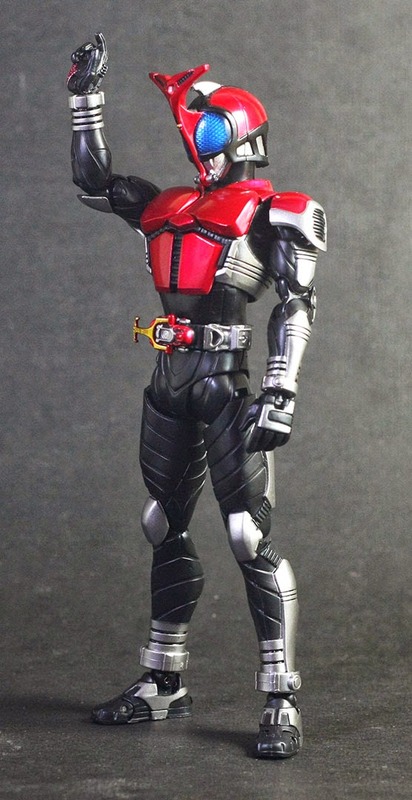 The proportion on latest SHFiguarts is really good. 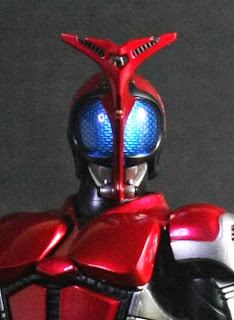 Closer look at the head. The zecter also have great sculpt and detailed paint, the beetle horn also can be moved left and right. "Grandma told me that I need to do this pose everytime I want to tell you about what grandma said." 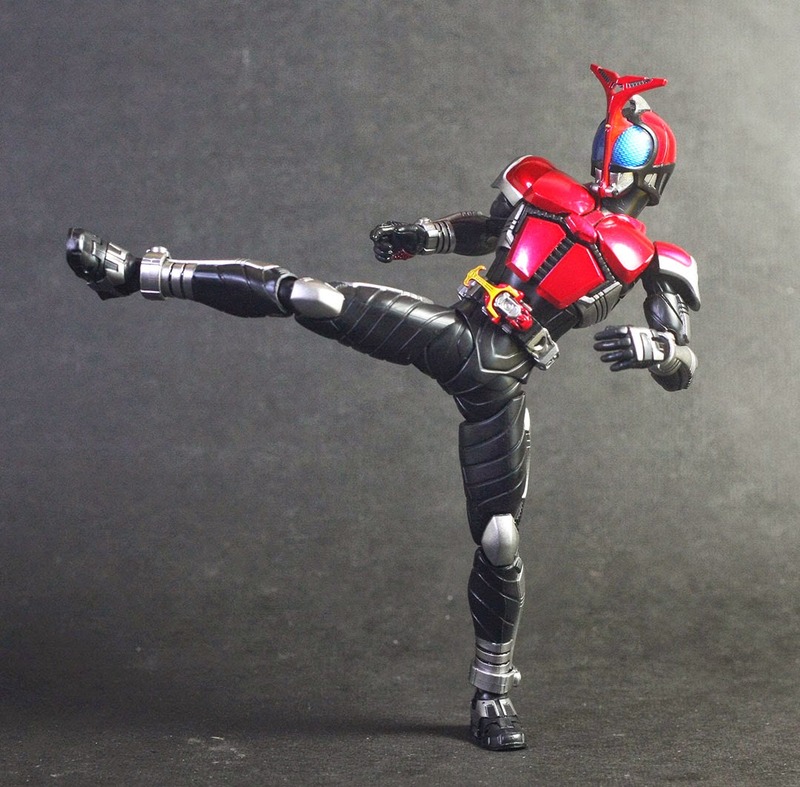 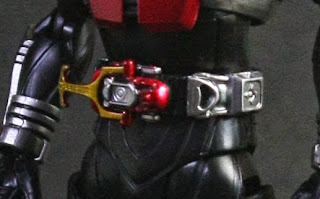 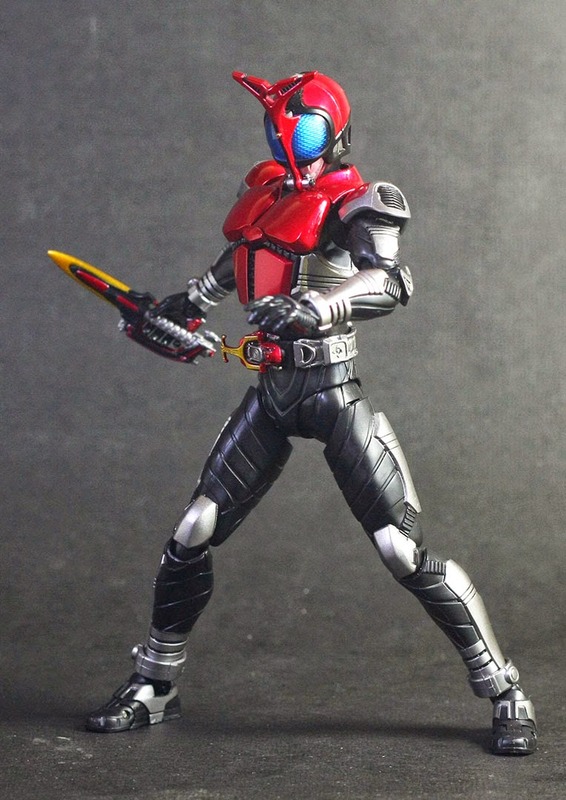 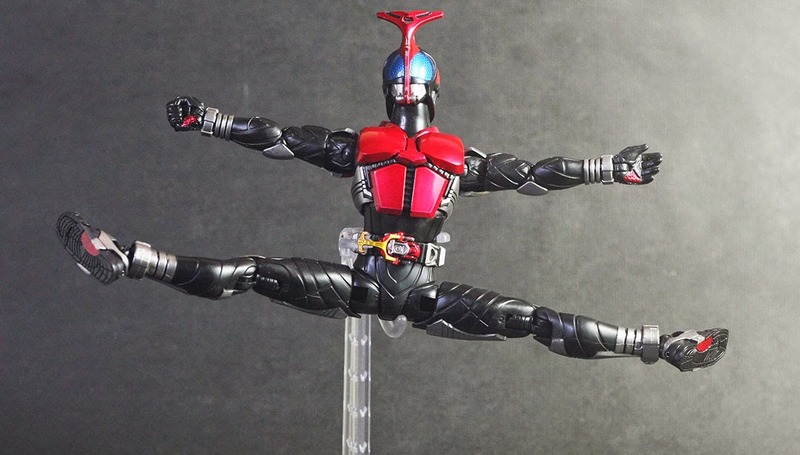 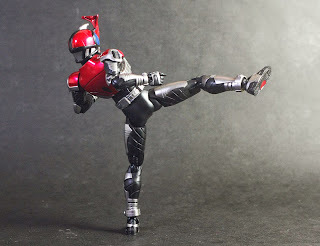 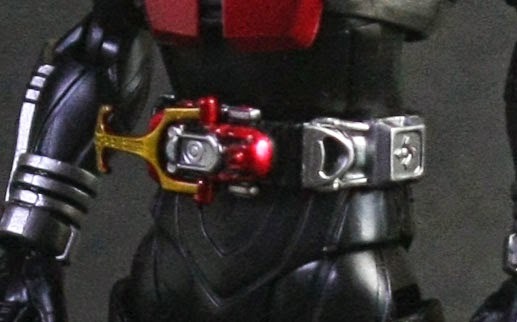 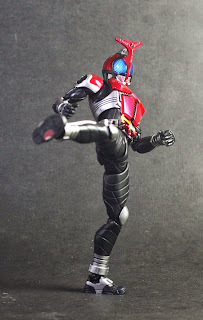 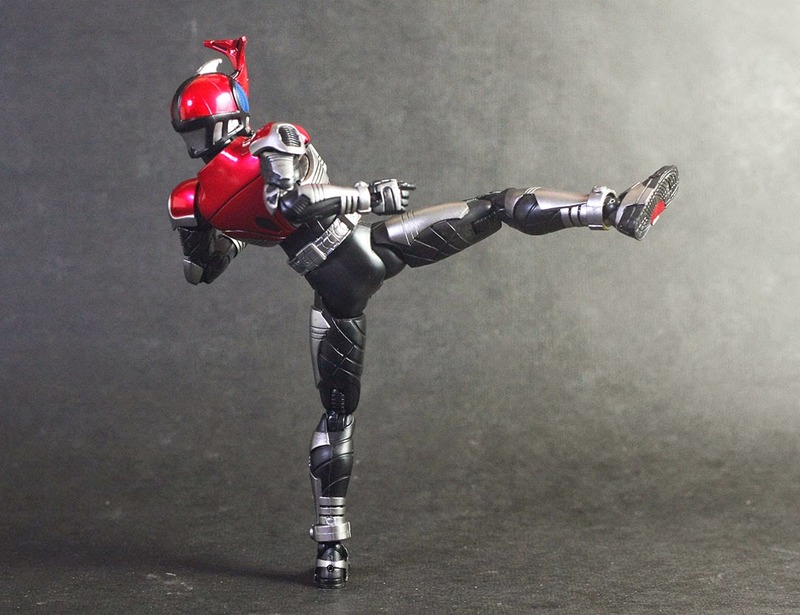 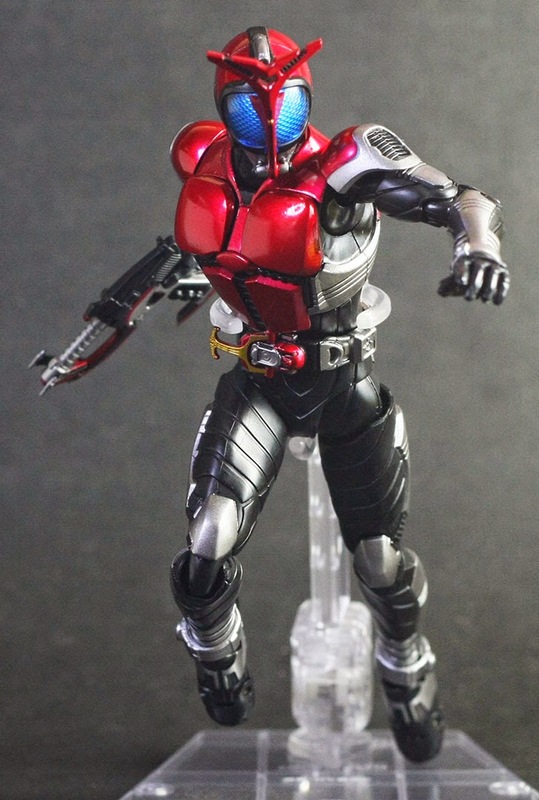 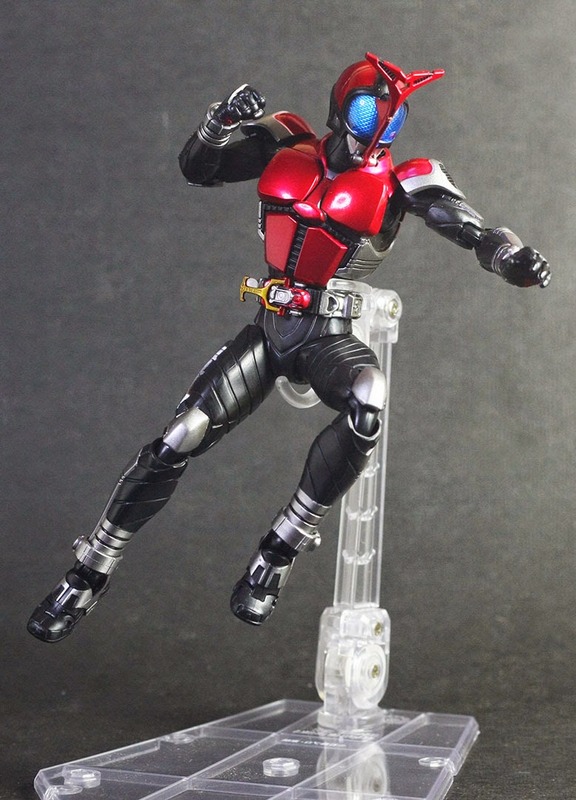 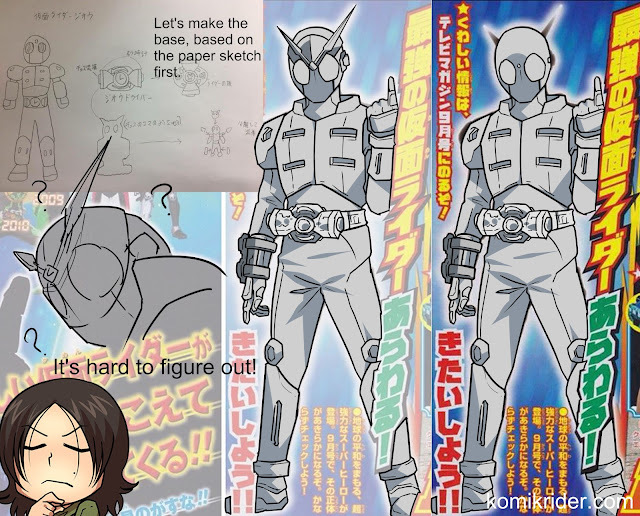 This figure could stand with one foot, which is cool, and many people flipped out with this, altough this is nothing new, few old SHFiguarts like Ixa and Decade could do this too. This figure is really good, and as the first renewal version, it nailed the word 'renewal'. 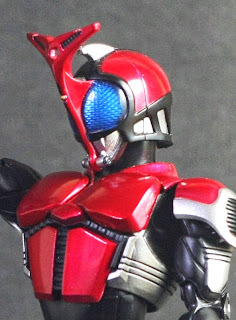 The quality is far better than the old Kabuto SHFiguarts. Many people complaining about less diecast (even none) part on SHFiguarts, but I think it's a good idea since the figure is become lighter, and easier to pose since no weight issue.